SEPTIC TANK APPROVED FOR A 5 BEDROOM HOUSE. 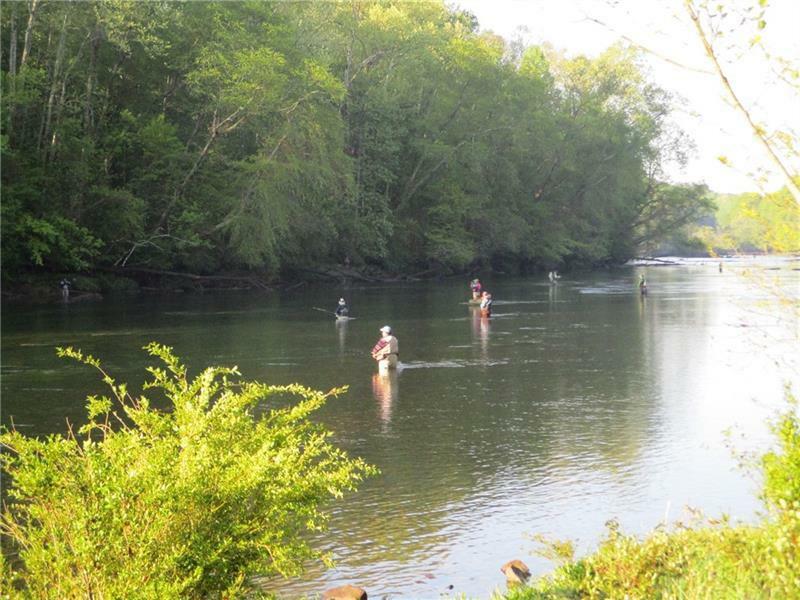 VERY PRIVATE WOODED LOT AT THE END OF A VERY QUIET NICELY WELL MAINTAINED SUBDIVISION WITH POOL, TENNIS, CLUBHOUSE.ACCESS TO THE NATIONAL PARK SERVICE BOWMAN'S ISLAND AND THE CHATTAHOOCHEE RIVER BOAT LAUNCH -FLY FISHING AND RIVER MINDED PARADISE. PLEASE EMAIL PROOF OF FUNDS/ PRE-QUAL LETTER WITH CONTRACT ATTACHED.PRICE IS NON-NEGOTIABLE. THANK YOU FOR YOUR TIME AND CONSIDERATION. FEEL FREE TO WALK THE LOT ANYTIME.